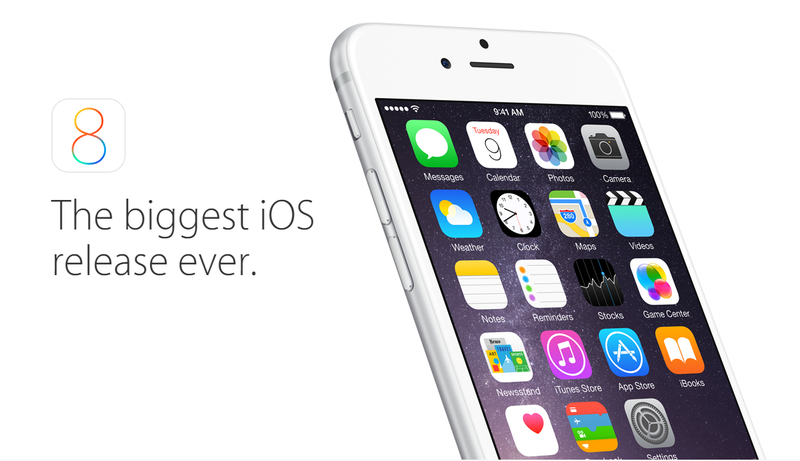 iOS 8 is the latest version of Apple's iOS mobile operating system, which was first announced at WWDC in June 2014. It was first available to download on Sept. 17, 2014. iOS 8 is compatible with the iPhone 4S and newer; second-generation iPad and newer (including both the iPad mini and iPad mini with Retina display); and the fifth-generation iPod Touch. Apple's new iPhone 6 and 6 Plus also ship with iOS 8. It is the first time Apple has opened up its mobile operating system to third-party keyboards and widgets, via iOS 8 Extensions.